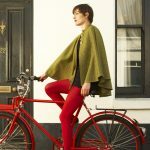 Following on from Anna’s lovely PJs post, we thought we’d give all the pregnant geeks out there a textile treat too. 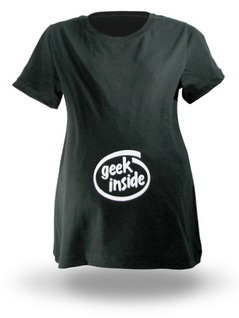 These T-shirts from Think Geek are a perfect present for expectant gadget girls and come in two different logos; “Geek Inside”, which symbolises the Intel logo and sits just where the bump is, and “Loading, Please Wait”. Both are made from a 100% cotton combed ringspun jersey, and cost $22, which is around £18. 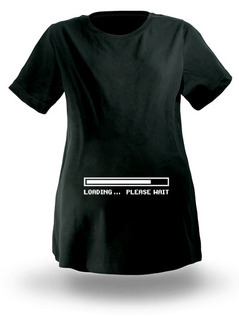 Perfect for mothers who are growing a geek baby. Thanks for talking about these! We have a third on the way. Should be in before the end of the month.